MAKE SMTHNG Week is about taking action for a better world. From Black Friday, Nov 23 till December 2nd, at the start of the holiday shopping season, we want to invite you to make something with us. In cities around the world, makers are gathering to demonstrate how we can unite to create unique alternatives to buying something new. 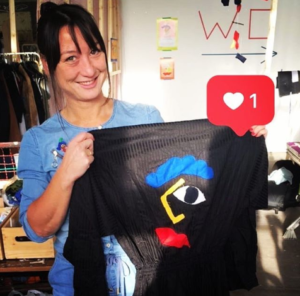 We are calling all DIY mavens, minimalists, vegans and vegetarians, upcyclers, swappers, sewers, crafters and zero wasters – you’re all invited to join Greenpeace in collaboration with #breakfreefromplastic, Fashion Revolution, Shareable, the Fab City Global Initiative and the Fab Lab community, Arts Thread and many others to inspire you to make the most of our resources. Many of you have already started to rediscover the art, craft and joy of making: cooking, mending clothes, fixing electronics, upcycling used goods, growing your own food. You’re making your own cosmetics; cleaning with vinegar and baking soda, ditching plastic and sharing your clothes, bikes and homes with each other. MAKE SMTHNG Week is your showcase for creative, innovative and unique alternatives to shopping something new. Because we are buying too much stuff. There are billions of people on this planet who all shop for food, fashion and technology. To produce many of the goods we use, companies are contributing to climate change, destroying forests and polluting our oceans. 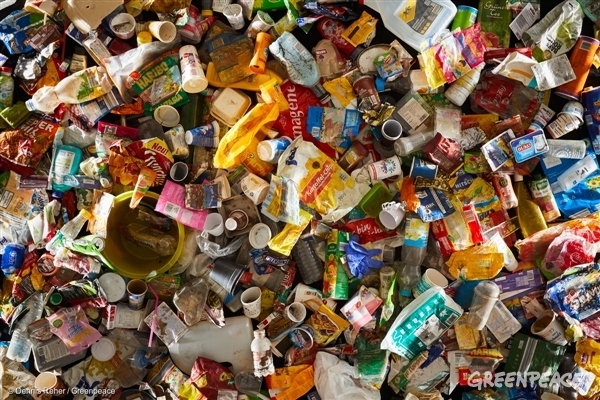 The amount of waste we create is mind-boggling. Every piece of plastic produced in the last 60 years still exists. As things get cheaper with planned obsolescence built in, we throw them away more often. In our consumerist societies, shopping counts for more than preserving things. We buy twice as many clothes as we did 20 years ago, and wear them for half as long. It’s now cheaper to buy new things than to repair them. Even though our technology is advanced enough to instantly connect all corners of the world, we still can’t repair our mobile phones. We need to shift from a throw-away culture to one where we value things again. We envision a world where we make the most of our resources. Each of us can take small actions in our everyday lives that together create a monumental change. 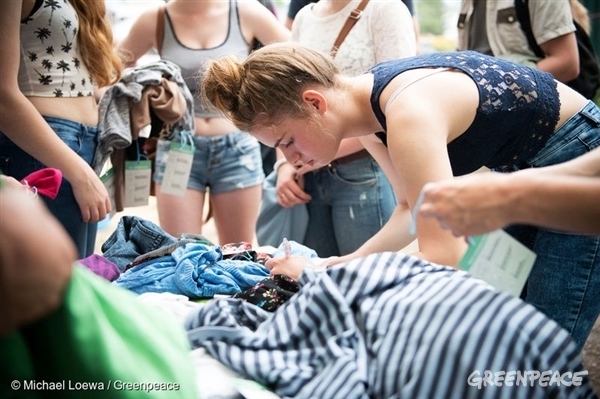 Instead of buying fast fashion and throwing it out after wearing it a few times, we can make our clothes last by caring for them and repairing them. To turn away from mindless consumerism, we can stop supporting companies which produce phones that can’t be repaired or have replaceable elements and start fixing things again. When we replace meat with vegan or vegetarian alternatives, we turn away from the most inefficient way of feeding the world’s population. And whenever we bring a reusable bag and say no to single-use plastic and polyester fashion, we are preventing another piece of plastic from polluting our planet’s oceans and beaches. Help us change the story of hyperconsumption: MAKE SMTHNG and MAKE CHANGE!